Are you paying more than you should for pre-made blends made by someone else because you don't feel like you know enough to make your own? Make the decision today to begin the journey from beginner to expert as you go from learning the basics of essential oils to creating safe and effective blends. You will go from Beginner to Expert in 13 weeks as Lea pours her knowledge into you! 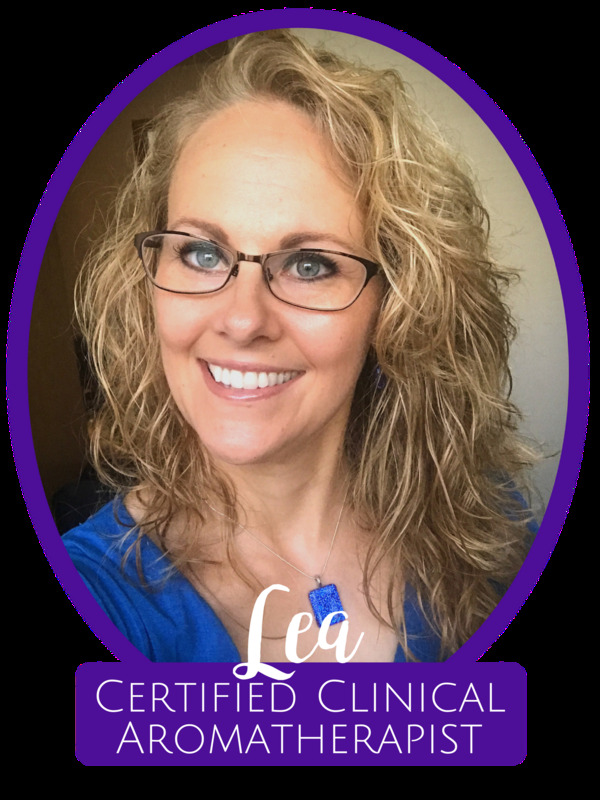 Learn to create custom blends under the guidance of Essential Oil Formulator & Certified Clinical Aromatherapist Lea Jacobson (that's me!). I have created hundreds of safe and effective essential oil blend recipes for essential oil users across the globe with excellent results - and I want to share with you just how I do it! Discover the key to creating your blends so they contain only the best essential oils for the health issue in mind, with no fillers, and no safety issues! Grow in your knowledge, as I teach you from my own experience and education what businesses typically pay thousands for - at a fraction of the cost. Start your essential oil journey on the right foot - no previous knowledge required! You may have referenced this blends safety page and discovered many of the blends you have are not safe for you or your family. Perhaps you have not had good experience with blends and felt they didn't work for you - simply because they were not formulated properly! And whatever else you needed! The level of knowledge you will gain is enough to enable you to sell your own expertly-created blends! Use this education to pad your wallet with extra spending money! Relieve the stress of living paycheck to paycheck, give your family a much-needed vacation, or bless others as you have been blessed. Already have a small business and sell essential oils or personal care products? This class is for you, too! Lifetime enrollment - never lose access and take as long as you need! Video lessons accompanied by downloadable PDF files - review the videos as often as you need to, and print the files out out for easy reference! Dozens of example blend recipes provided by me, Certified Clinical Aromatherapist & Essential Oil Formulator Lea Jacobson (29+ estimated at time of this typing). Currently I charge $337.50 for one blend! ($11,757.45 value). Recipes include dilution ratio ranges (and the sweet spot) recommended for most effective results, and instructions on how to best use the blends, application frequency, etc. *the low introductory price is due to this being the first time I am offering this, and you are going to help me work out any kinks and make suggestions on how to improve. Don't miss out on this fantastic opportunity - enrollment will never be this low again! Opportunity to be involved in the making of Lea’s long-awaited recipe book! Dozens of example blend recipes provided by me, Certified Clinical Aromatherapist & Essential Oil Formulator Lea Jacobson (29+ estimated at time of this typing) - currently I charge $337.50 for one blend! ($11,757.45 value). Recipes include dilution ratio ranges (and the sweet spot) recommended for most effective results, and instructions on how to best use the blends, application frequency, etc. Membership to an exclusive VIP only Facebook community where you can notably interact with students going through the same learning experience with w eekly lesson prompts to help keep you on track. This schedule allows for you to pace yourself and avoid feeling overwhelmed. Week 1: Releases 9/23, Lea LIVE 9/27 in VIP group only! Week 2: Releases 9/30, Lea LIVE 10/4 in VIP group only! Week 3: Releases 10/7, Lea LIVE 10/11 in VIP group only! Now You're Ready to Create Custom Blends! Week 4: Releases 10/14, Lea LIVE 10/18 in VIP group only! Essential oils recommended (with substitutions), how to use in detail, and example recipes. Week 5: Releases 10/21, Lea LIVE 10/25 in VIP group only! Week 6: Releases 10/28, Lea LIVE 11/1 in VIP group only! Week 7: Releases 11/04, Lea LIVE 11/8 in VIP group only! Week 8: Releases 11/11, Lea LIVE 11/15 in VIP group only! Week 10: Releases 11/25, Lea LIVE 11/29 in VIP group only! Week 11: Releases 12/2, Lea LIVE 12/6 in VIP group only! Week 12: Releases 12/9, Lea LIVE 12/13 in VIP group only! SKIN - Acne/Pimples; Athlete's Foot & Nail Fungus; Body Odor & Stinky Feet; Bruise, Burn; Cut, Scrape & Wound; Eczema, Psoriasis & Rosacea; Itch; Lice; Poison Ivy/Oak; Ringworm; Scar & Stretch Marks; Skin Tag & Wart; Wrinkles & Aging Skin. Week 13: Releases 12/16, Lea LIVE 12/20 in VIP group only! Forever access - learning never ends! WHO THIS PROGRAM IS FOR This is for essential oil users who want to learn how to make their own blends so they are safe and effective for themselves, their families, and even their customers. This is for people who want to become certified, but don't want the time and cost commitment. This is also for people who want their own business where they provide custom blends or products containing blends to their customers. And yes, it's also for beginners! The first three weeks of learning are designed to fill you in on the basics you need before beginning to formulate blends. WHAT THIS PROGRAM ISN'T This is not an official certification course. Although you will get a certificate of completion, you won't be a certified aromatherapist. WHY IS THIS COURSE SO AFFORDABLE? If you knew what I charge to consult, you may be wondering why the low price? It's easy: because I want this information accessible to everyone. There is way too much mis-information out there - in fact downright unsafe and scary info! You deserve to be empowered with knowledge to use essential oils safely, and then branch out to create custom blends which actually work! WHY PAY WHEN YOU CAN LEARN THINGS FOR FREE? There is no shortcut. You can waste endless hours browsing google, and still end up confused with all the conflicting information. Ask me how I know! The only TRUE shortcut is knowing what to do and when to do it. WILL I HAVE LIFETIME ACCESS TO THE COURSE? Yes! I know life happens. I want you to be able to come and go as life allows, with forever access to the videos and files you purchased. WHAT IF I AM NEW TO ESSENTIAL OILS? Then this is perfect for you! The first three weeks lego over the basics so you are ready to dive in and create your own blends! WHAT IF I'VE ALREADY TAKEN THE BASICS COURSE? No worries! You'll have a leg up on the other students and you can consider the first three weeks a refresher. WHAT IF I CAN'T KEEP UP? 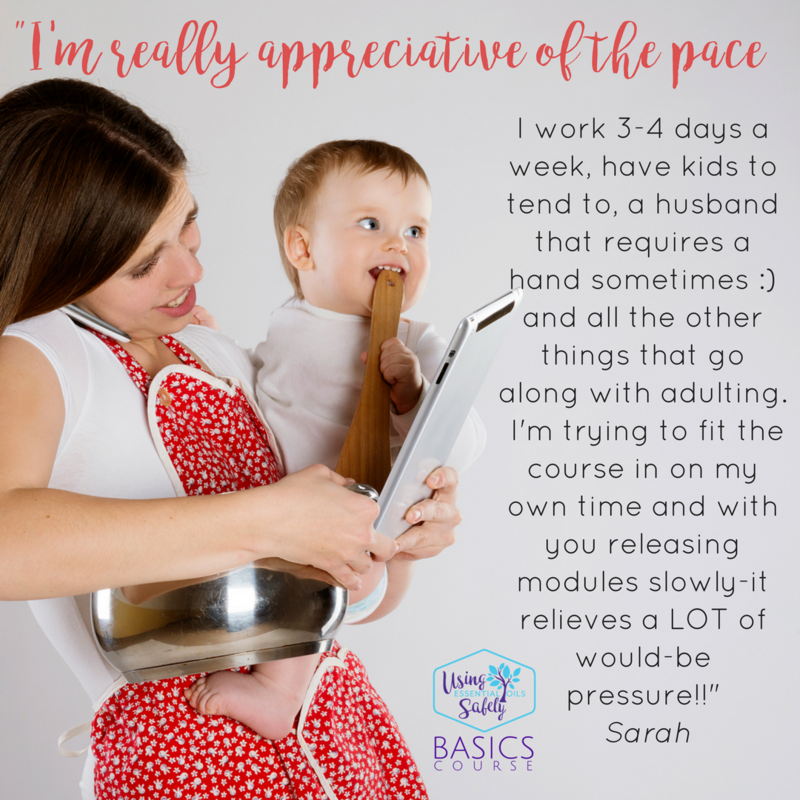 You can go at your own pace, as fast or slow as you'd like - no worries! 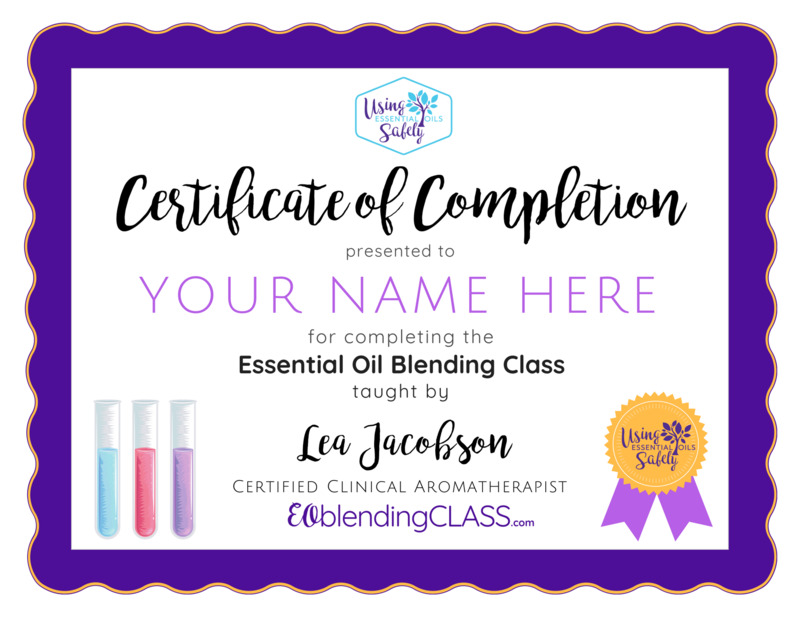 WELCOME to the Essential Oil Blending class! 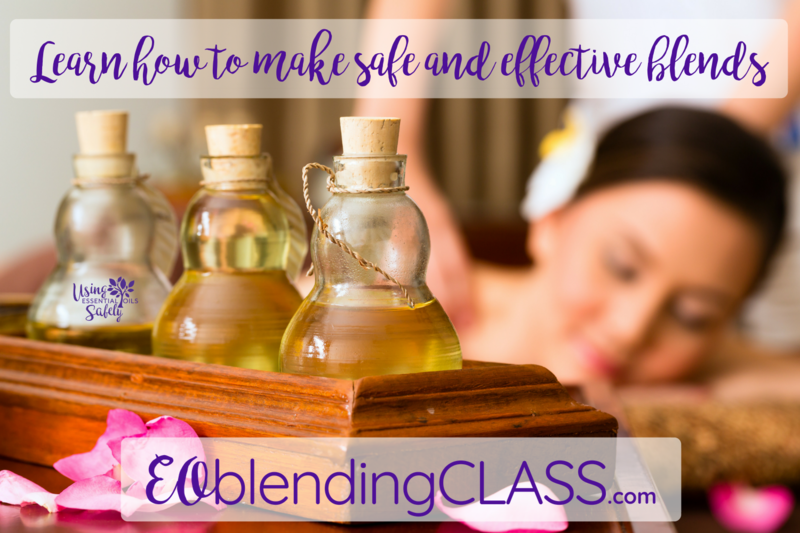 Before You Blend, Part 1 - What Are Essential Oils? You made it! You're here! WEEK 1 PRETEST: take this quiz to see how much you know BEFORE you begin. P.S. you aren't supposed to know anything first - that is the point - be encouraged at how much you will learn this week! What are essential oils created from? QUIZ YOURSELF: take this quiz to see how much you know AFTER your learning. P.S. you did much better this time, didn't you? WEEK 2 PRETEST: take this quiz to see how much you know BEFORE you begin. What are the different ways one can inhale? Why isn't my diffuser working? What is a personal inhaler? How many drops do I add to a personal inhaler? How do I use a personal inhaler? You mean diffuser jewelry exists? If you don't have a sense of smell, are EOs still effective? When should I not inhale? What is the difference between a vaping stick and a personal inhaler? How do I do a steam inhalation? WEEK 3 PRETEST: take this quiz to see how much you know BEFORE you begin. When do I apply topically? WEEK 4 PRETEST: take this quiz to see how much you know BEFORE you begin. WEEK 5 PRETEST: take this quiz to see how much you know BEFORE you begin. WEEK 6 PRETEST: take this quiz to see how much you know BEFORE you begin. WEEK 7 PRETEST: take this quiz to see how much you know BEFORE you begin. WEEK 8 PRETEST: take this quiz to see how much you know BEFORE you begin. WEEK 9 PRETEST: take this quiz to see how much you know BEFORE you begin. WEEK 10 PRETEST: take this quiz to see how much you know BEFORE you begin. WEEK 11 PRETEST: take this quiz to see how much you know BEFORE you begin. QUIZ YOURSELF: take his quiz to see how much you know AFTER your learning. P.S. you did much better this time, didn't you? WEEK 12 PRETEST: take this quiz to see how much you know BEFORE you begin. WEEK 13 PRETEST: take this quiz to see how much you know BEFORE you begin. 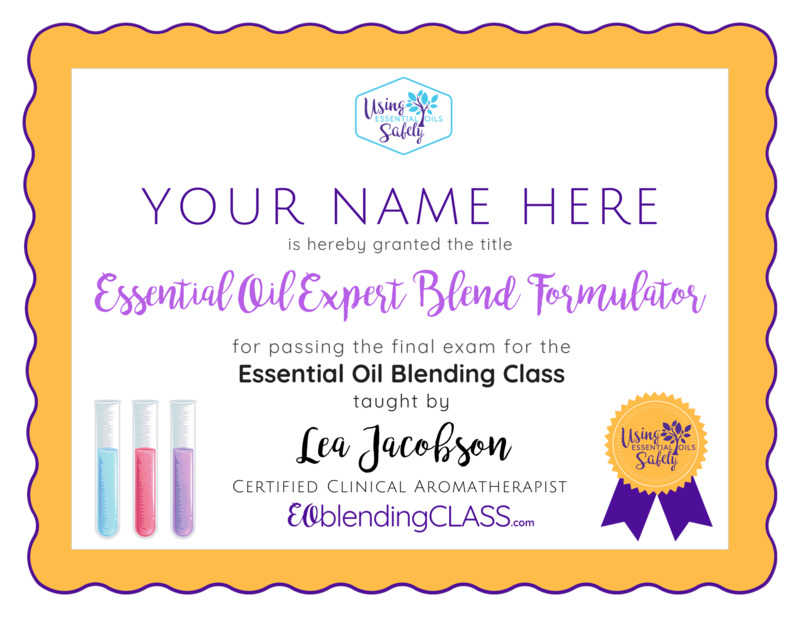 Final Exam to earn your EO Blending Expert Certificate!